Wolgast tries to come up with an escape plan on The Passage. "How You Gonna Outrun the End of the World?" is the fifth episode of the show's first season. 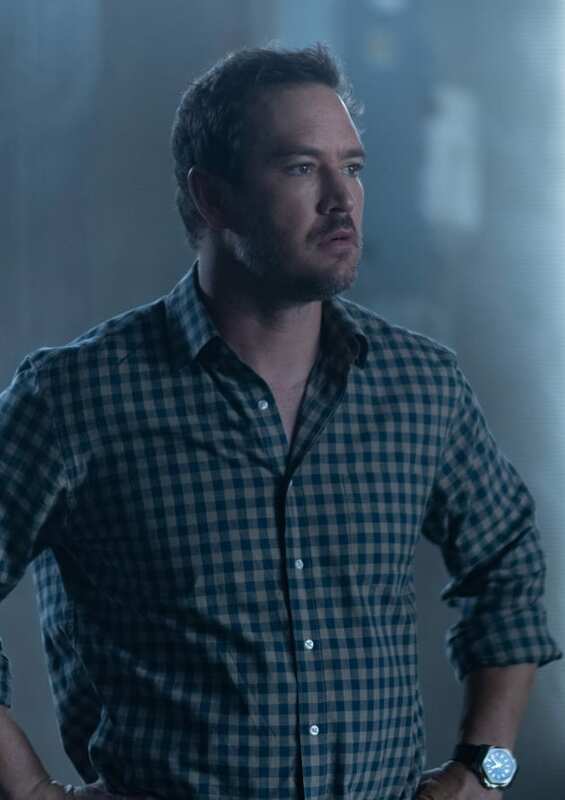 The Passage Season 1 Episode 5: "How You Gonna Outrun the End of the World?" 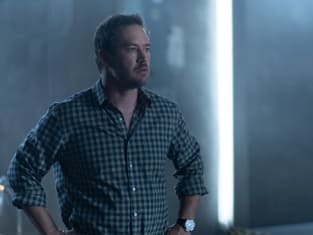 The Passage Season Finale Review: What the Heck Just Happened?! The Passage Review: How You Gonna Outrun the End of the World? I feel like something terrible is going to happen. Permalink: I feel like something terrible is going to happen. The hard part is getting her ready for what's coming. Permalink: The hard part is getting her ready for what's coming. The Passage Season 1 Episode 5 Review: How You Gonna Outrun the End of the World? How You Gonna Outrun the End of the World?